Happy Friday Eve! 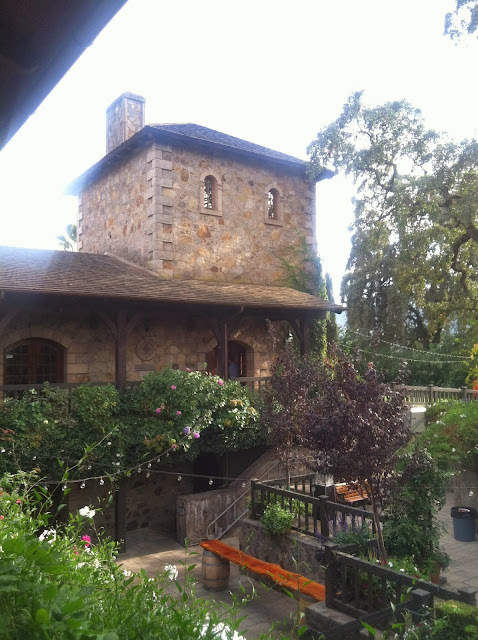 With the weekend approaching, I thought I'd share more of our Napa trip. In case you missed Part 1, see it here. Now, on to the wine! Seeing grapes this close up is surreal. This is at Barnett Vineyards on top of the mountain. The views were stunning. It was really windy the day we were there which we were told was out of the norm. The wind made it cool but the sun was so warm. It was perfect! Back at Schweiger for the second time! It was so close to Barnett and we were already part of the wine club so the tasting was complimentary. Why not, right?!? With Fred, the owner of Schweiger Vineyards. 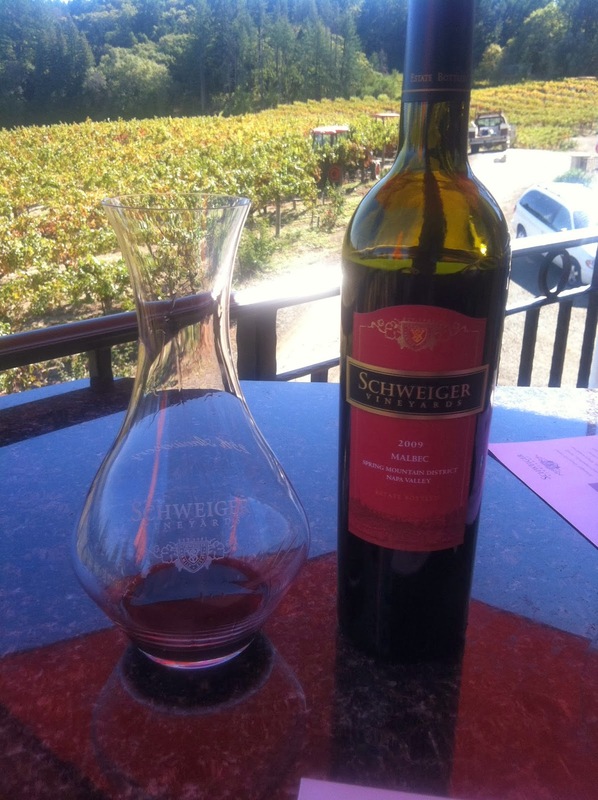 Read this post to hear more about Schweiger. The next few pictures are from Terra Valentine, another favorite. We had a private tasting in a private room with a few other couples. This vineyard really has great wines and their sommelier was fun, knowledgeable and personable. I wish we would have snapped a few more pictures here but we were running short on time for our next tasting. Next time! 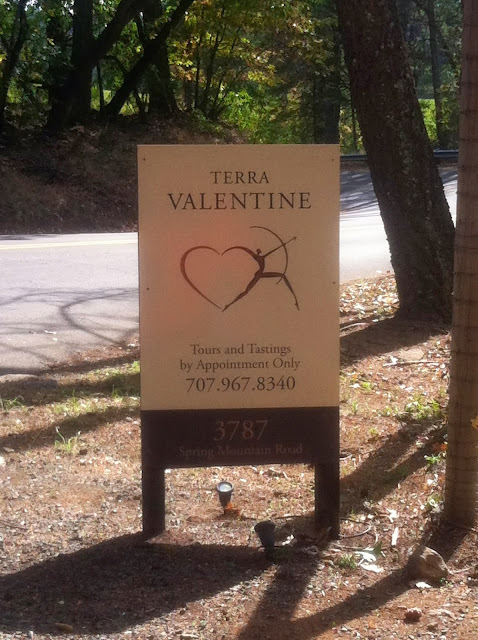 Terra Valentine has some beautiful pictures on their website if you are interested in seeing more. We also really loved Chateau Potelle, also know as VGS. It was our favorite in the Valley. The tasting was paired with bites from the five star restaurant next door. 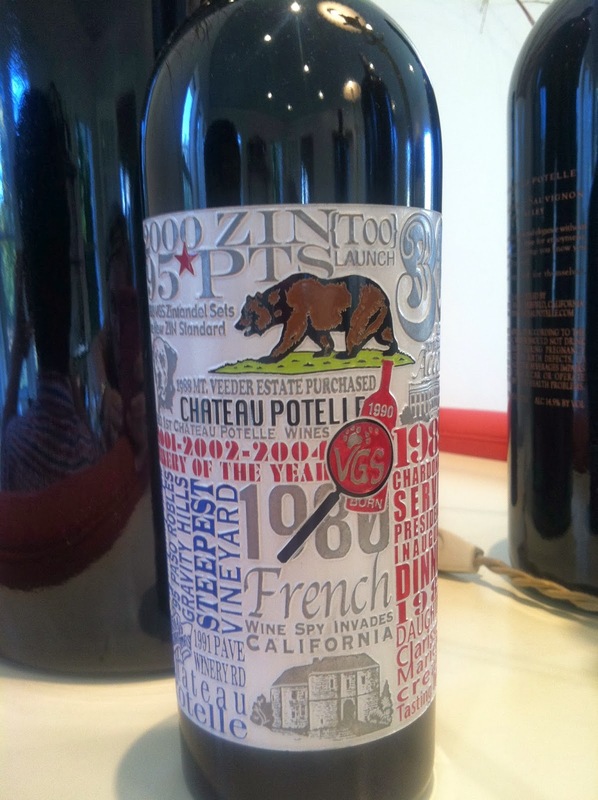 It was fantastic and since we were the last tasting appointment of the afternoon, they were oh so generous! VGS has a really cool story. 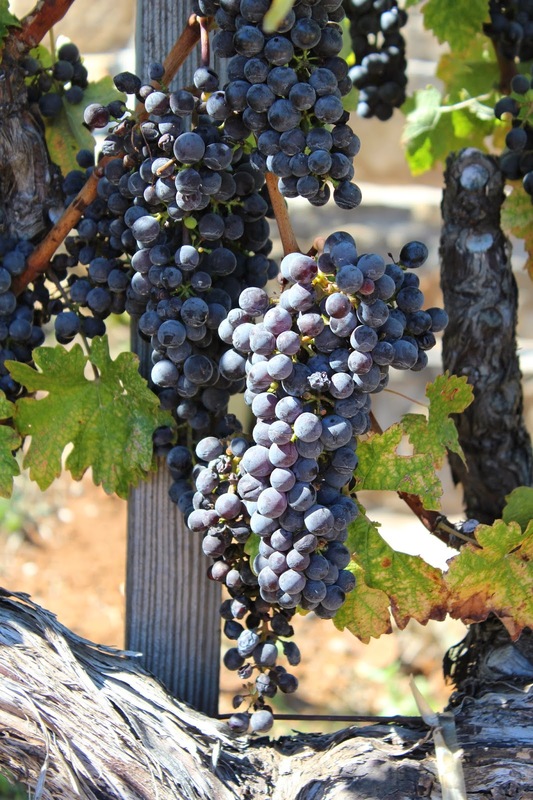 The founder, Jean-Noel, a Frenchman, was first sent to the US in 1980 to spy on California winemakers to see what all the buzz was about. He was to report back to his homeland and the message wasn't what they expected. The message was sent back to France: "Looks good. We stay! Au revoir France. Hello Napa Valley!" I loved this story! 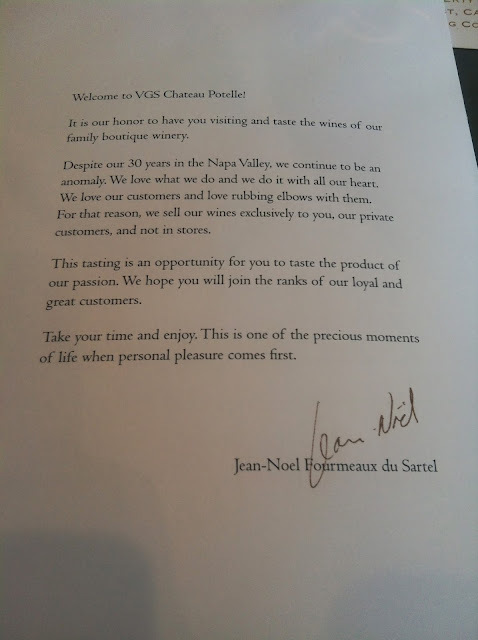 Here's the letter Jean-Noel gives to each person at every tasting. And in case you missed it on instagram, this is what VGS stands for...literally! The scenery in Napa is seriously breathtaking. The people of Napa are friendly and laid back. No one is in a hurry! It was very refreshing and truly felt like a getaway from the hustle and bustle of our daily lives. I feel like we just scratched the surface and I look forward to going back soon...hopefully next year. 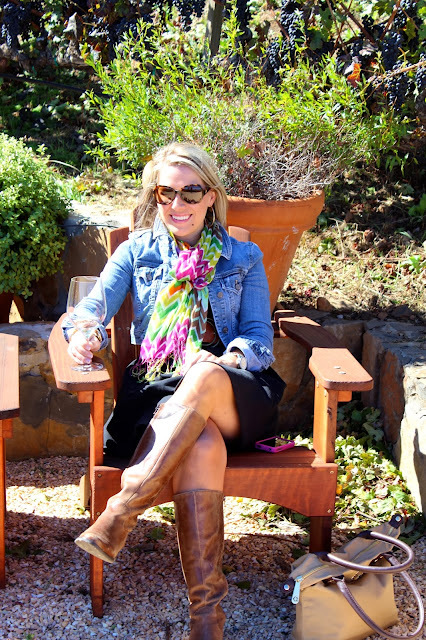 I'll be back next week with my tips for planning a trip to Napa. I hope you enjoyed the pictures. I could go on and on...I think we took close to 1000 pictures! Until then, cheers!